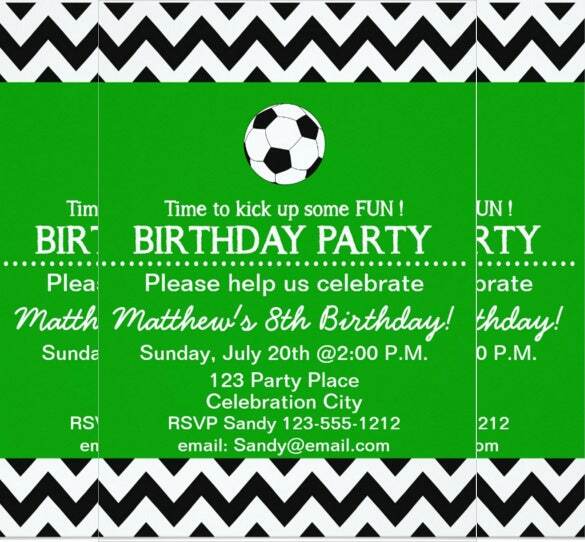 Sending out the birthday invitations personally to each and every one is a tedious, time consuming task. 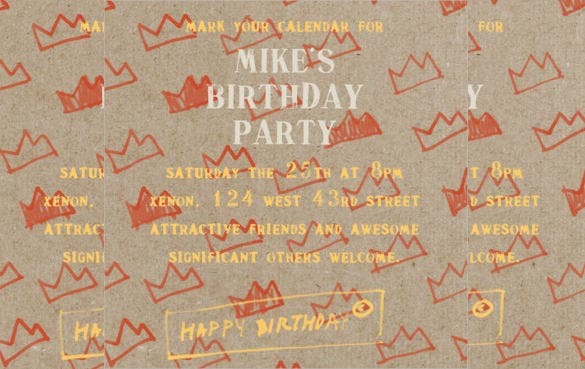 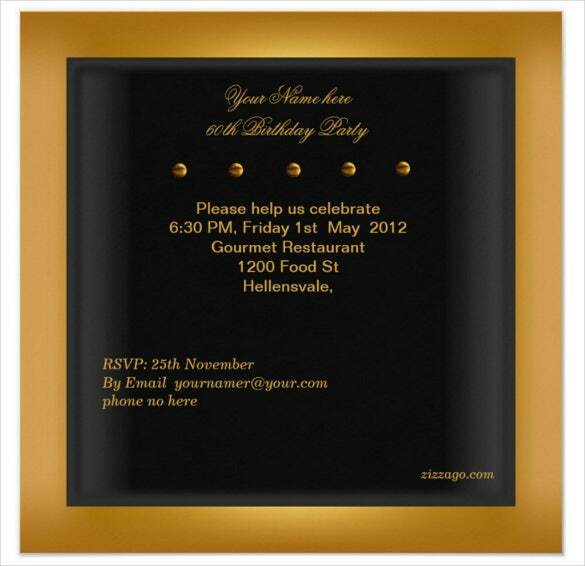 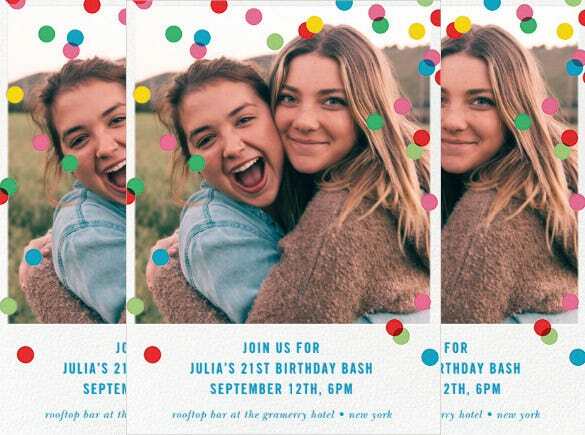 Why not consider the technology friendly method of sending email birthday invitations. 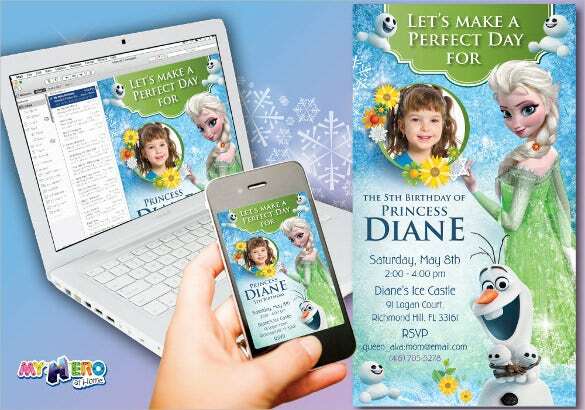 Designing a template online is a lot simpler and highly creative ideas can be employed considering the theme. 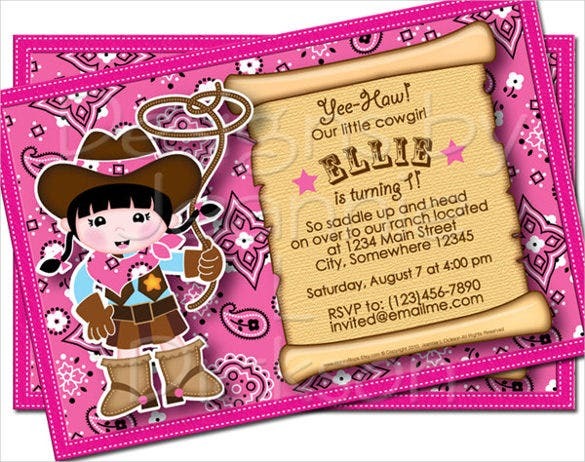 Different backgrounds and colorful images can also be incorporated accordingly depending on the theme. 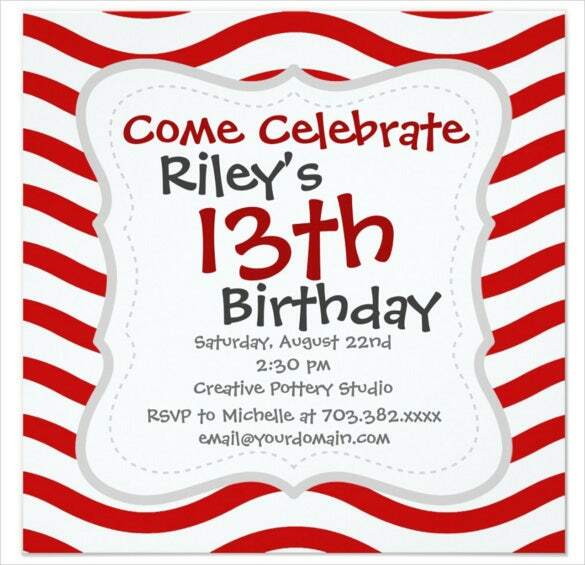 You can also see Teenage Birthday Invitation Templates. 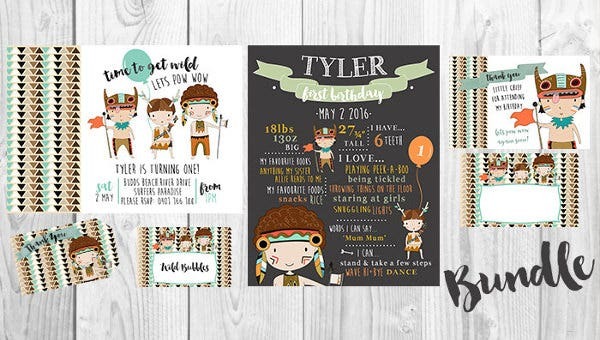 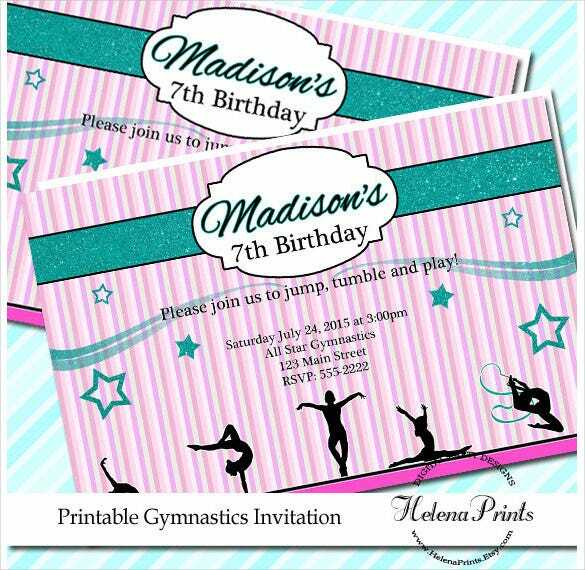 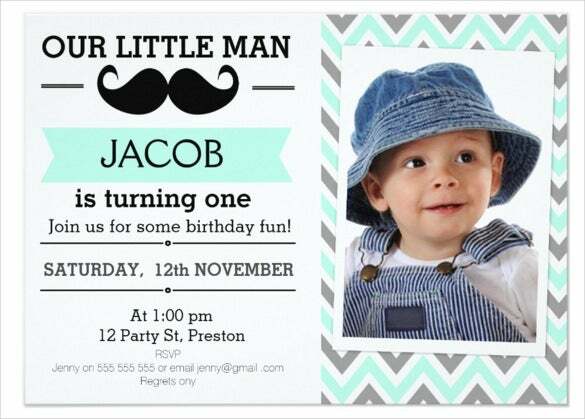 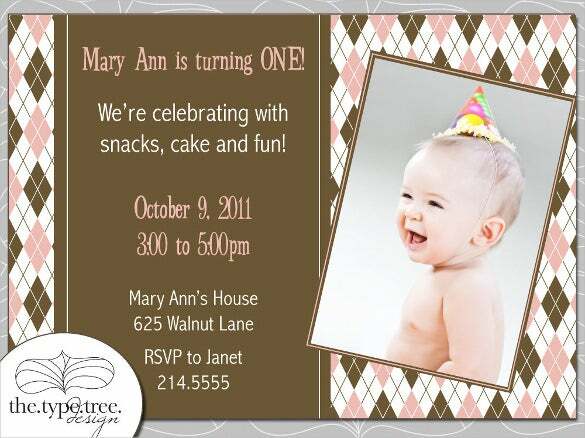 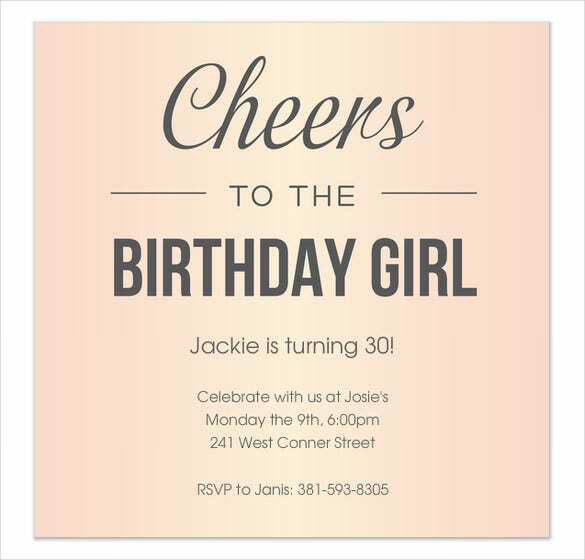 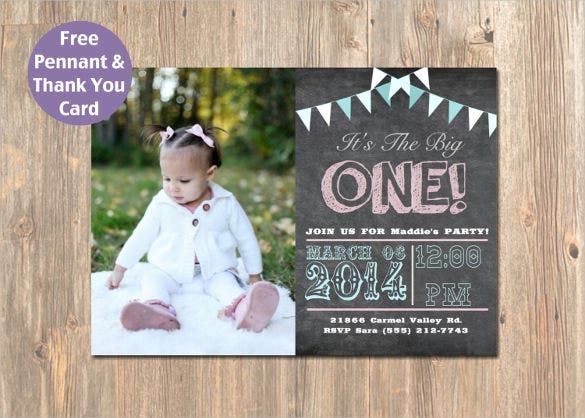 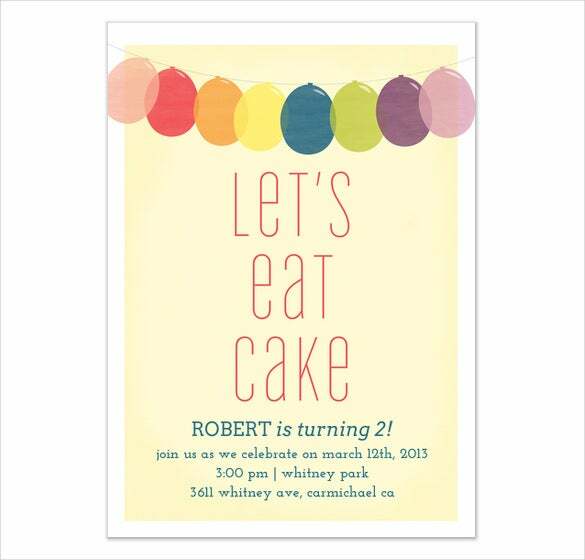 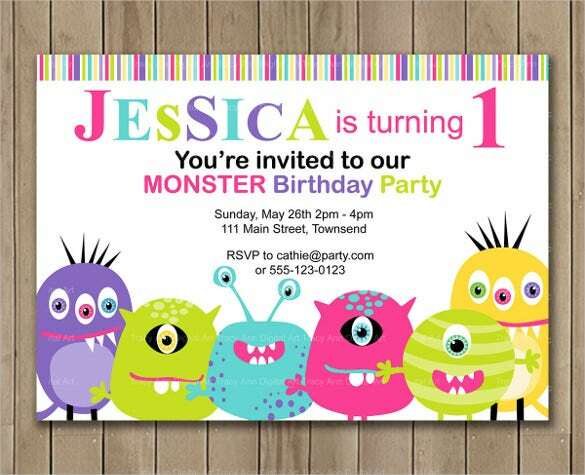 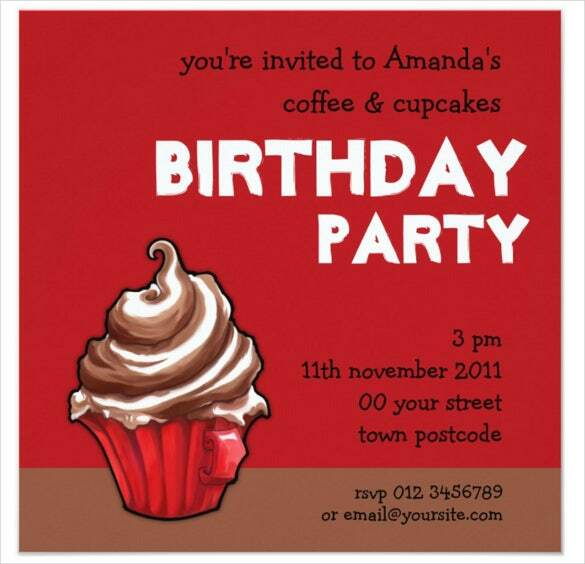 The email birthday invitations can be designed in any format depending on the convenience of the person. 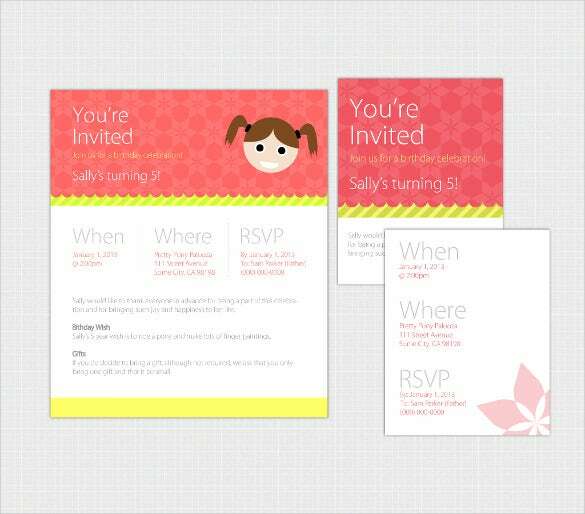 Example and sample are available to share. 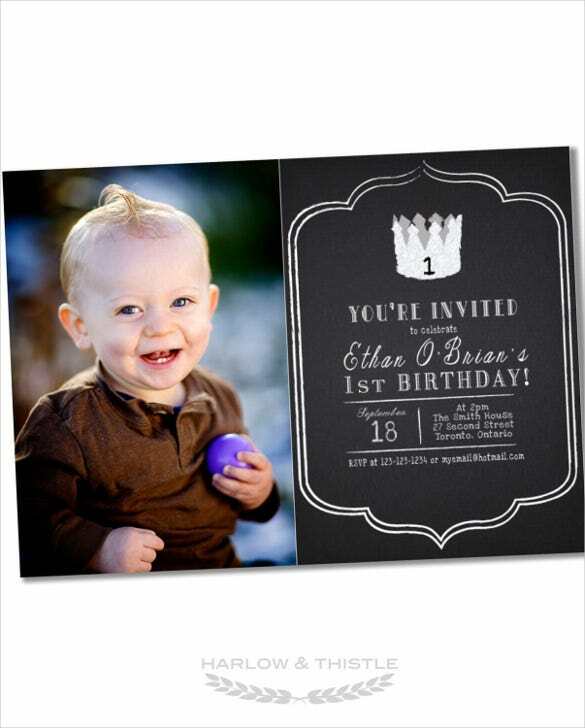 Animations can be added to make the invitation more appealing and add an extra edge to the invitation.